To help address this obvious pain point for our editors, in 2008 we joined CrossCheckTM, a collaboration between major publishers and CrossRef® to prevent plagiarism, simultaneous submission and multiple publication. That enabled us to incorporate into our editorial workflows iThenticate, the software that powers CrossCheck. 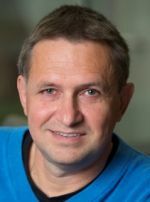 For many journals, this software is now indispensable – more than 4,000 editors at 800 Elsevier journals have iThenticate accounts, and editor usage of the software is up 41 percent on last year. We expect that the upcoming integration of iThenticate into Elsevier’s Editorial System (EES), which will make it possible to automatically run English-language submissions through the software, will see that usage continue to rise. The integration is currently being piloted and the EES team aims to roll it out to all journals by the beginning of next year. Use can be tailored to meet a journal’s needs: screening at the submission phase, pre-acceptance phase, or on an ad-hoc basis when allegations are raised. 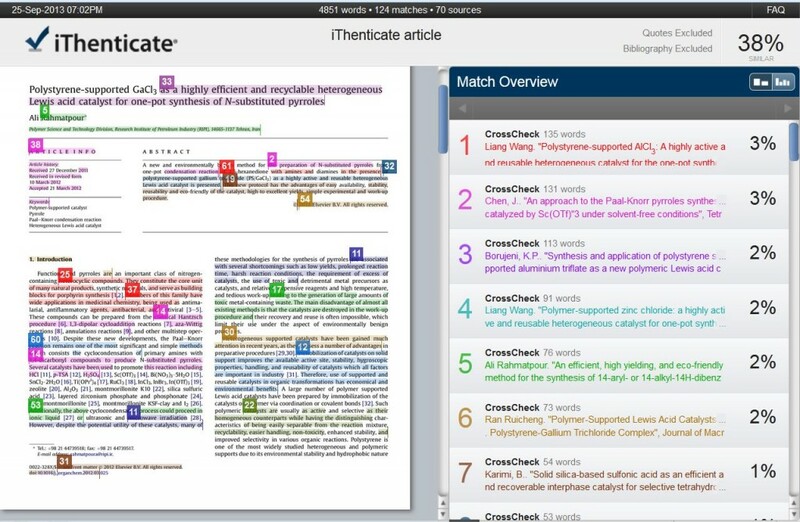 The main function of iThenticate is to identify the textual overlap of a manuscript against CrossCheck’s growing database of published works and internet sources. Such software can only be as good as the database it uses, and this is a large part of the reason that iThenticate is so successful – CrossCheck’s database is arguably the most complete and up-to-date of its kind available, with major publishers and societies contributing full-text content to it. Based on your feedback, recent releases have improved functionality. 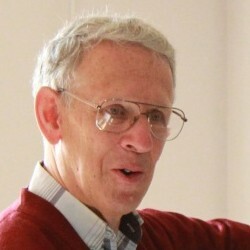 For example, a common complaint was that short, standard phrases in the field could add noise to the Similarity Reports. Since May 2013, users can now specify the length of individual matches, e.g. must be greater than 10 words, which makes the reports easier to interpret and analyze. The latest release on 24th September this year lets users exclude the Abstract or Materials and Methods sections. A new viewing mode, Document Viewer, retains the layout of the original document (including figures and equations), making it more straightforward to spot where the overlap is and navigate through the document efficiently. The results from this mode can also be saved and printed to simplify sharing between editors. A frequent request from editors was to integrate iThenticate with EES to minimize the time needed to upload the files to the software. We are pleased to report that by the beginning of next year we expect EES submissions to be automatically run through the software. EES will provide a direct link to the full CrossCheck report for each submission. It’s encouraging to see that journals adopting a screening policy can observe an increase in desk-reject rates and faster decision times, along with an improvement in the quality of papers sent out for review. For example, at Journal of Materials Processing Technology, thanks to the huge efforts of a strong and dedicated editorial team, desk rejections for scope, quality and plagiarism are now at 78 percent while editorial times from submission to first decision went from 4.8 weeks in 2009 to 3.5 weeks in 2012. If you don’t have an iThenticate account but would be interested in benefitting from this service, please speak to your publishing contact. 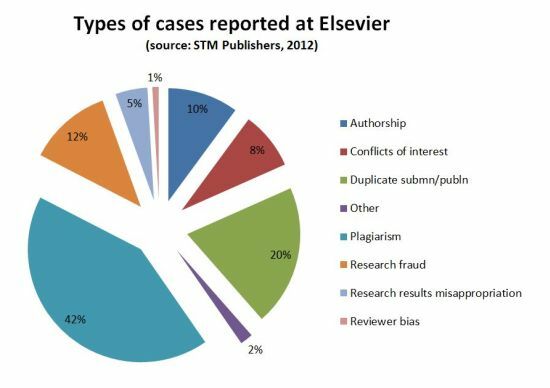 More information on plagiarism detection can be found in PERK (Elsevier’s Publishing Ethics Resource Kit). Ethics cases can be less obvious than they appear so whenever in doubt, check with your publishing contact to make sure you follow due diligence in any accusation of research or publishing malpractice. 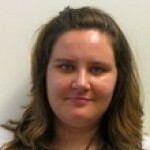 Laura joined Elsevier in 2010 as a Managing Editor for a physics journal. She is currently a publisher for mathematics journals, and frequently works with editors to support and assist them in handling plagiarism and other misconduct cases. Earlier, she held a postdoctoral research position at the University of Twente in The Netherlands after receiving her PhD in Physics from the University of Chicago in 2008. Gaia joined Elsevier in 2011 as a Managing Editor after graduating from the University of Perugia in Italy with a PhD in Mathematics. 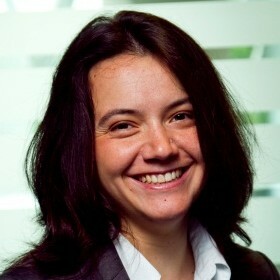 Gaia is currently working as a publisher and is responsible for a portfolio of 16 journals across the areas of manufacturing processes and systems. Her role includes defining and implementing journals’ long-term strategies and being the primary contact for editors seeking advice on publishing and ethics issues. I still have not seen anything that tells me how to get access and use ithenticate. It may be neat, but if I cannot find out how to use it, it does not help me. Dear Philip, thank you very much for your comment. If you would like an iThenticate account, you just need to speak to your publishing contact. If you need further help with this, please feel free to email me at editorsupdate@elsevier.com. It is interesting and useful indeed to see this integration in EES. However, I think editors will have to be very cautious on the percent similarity report analysis. how much percentage of plagiarism is generally allowed in any of the Elsevier journals? Dear Vinu, thank you for your question. Plagiarism can take a number of forms, sometimes it is simply the appropriation of another person's words without giving proper credit, and is never tolerated by Elsevier journals. Textual overlap does not necessarily imply plagiarism, and we must always evaluate textual overlap in context. Because it must be evaluated on a case by case basis, I'm afraid we aren't able to specify an acceptable lower limit.